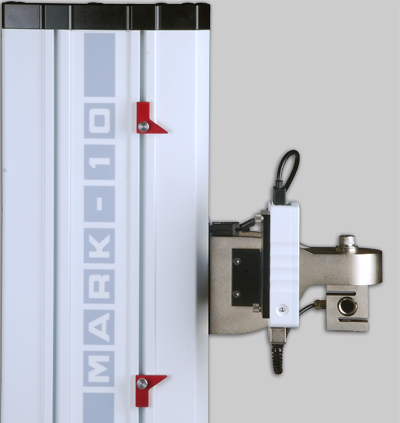 Mark-10 Motorized Test Stand ESM750 / ESM1500 - C.S.C. 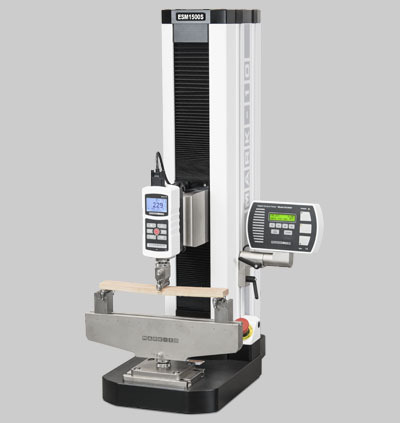 Force Measurement, Inc.
Have a question about the Mark-10 Motorized Test Stand ESM750 / ESM1500? 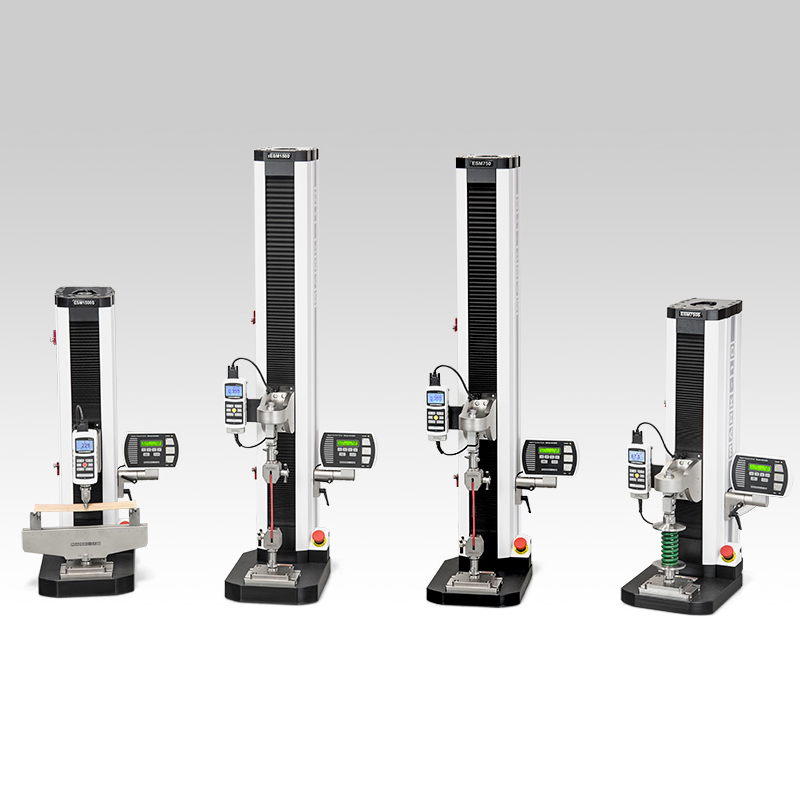 ESM1500 and ESM750 single-column force testers are highly configurable solutions for tension and compression measurement applications, with capacities of 1,500 lbF (6.7 kN) and 750 lbF (3.4 kN), respectively. 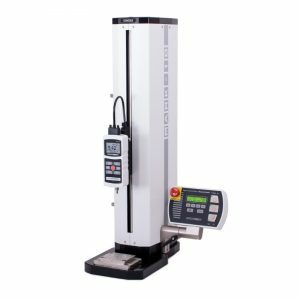 With generous travel and clearance, they are suitable for break testing, cycling, limit testing to a load or distance, loadholding, elongation testing, tensile testing, compression testing, and more. 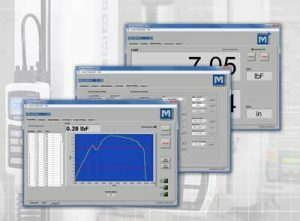 Satisfy various test methods through an intuitive menu with selectable test parameters, such as speed, number of cycles, etc. Up to 50 profiles may be saved and password protected. 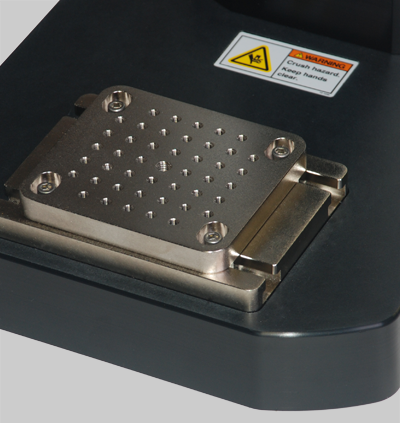 Crosshead positioning for sample setup is a breeze with available FollowMe®. Using your hand as your guide, push and pull on the load to move the crosshead at a dynamically variable speed. The stands feature a unique modular controller function platform. 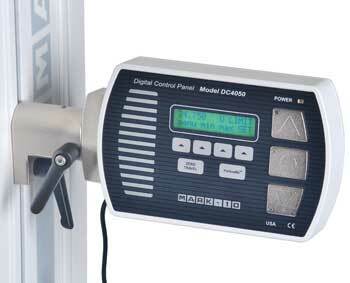 Functions such as travel measurement, cycling, etc. are offered individually, for ultimate flexibility and value. 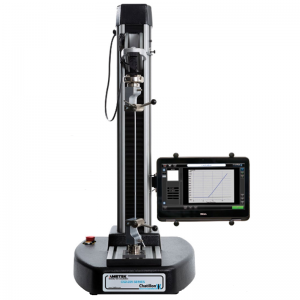 Collect force and travel data, plot and analyze results, and control test stand motion via MESUR®gauge Plus software. Or, fully control the stand by a PC through a custom application. 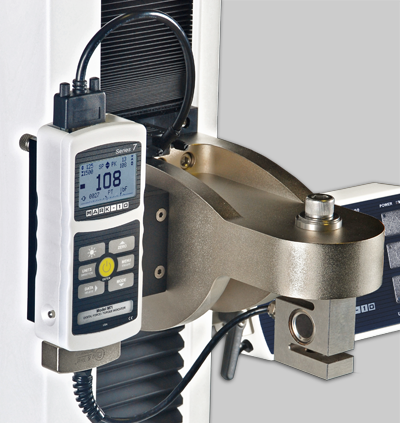 Using your hand as your guide, push and pull on the load cell or force gauge to move the crosshead. Responsive enough for quick positioning as well as fine adjustments. 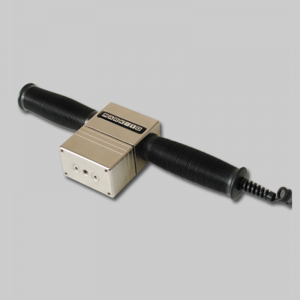 Rugged aluminum up/down/stop keys are de-signed for industrial environments. Zero Travel and FollowMe® keys add convenience. Removable for remote use. See the following page for a full list of available functions. 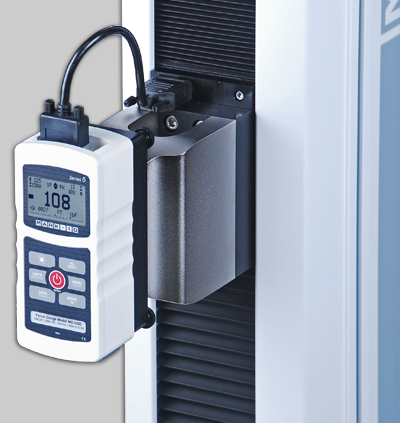 Adjustable upper and lower solid state limit switches stop test stand travel with 0.001 in. [0.025 mm] repeatability. 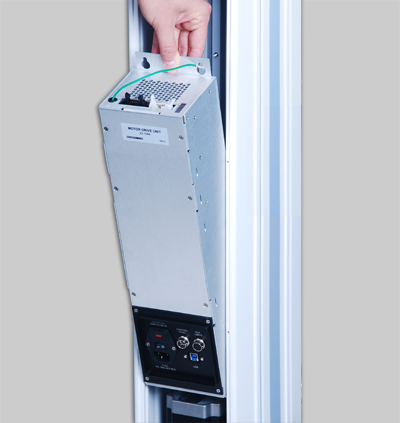 Rugged S-beam design. 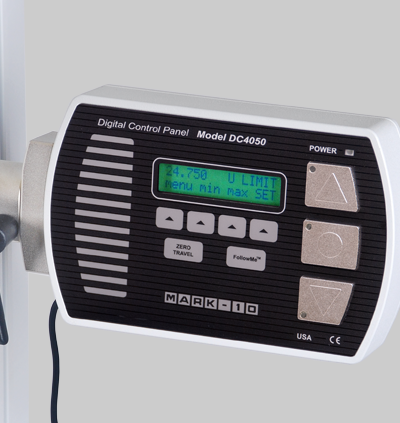 Available in capacities from 50 to 2,000 lbF [250 N to 10 kN]. 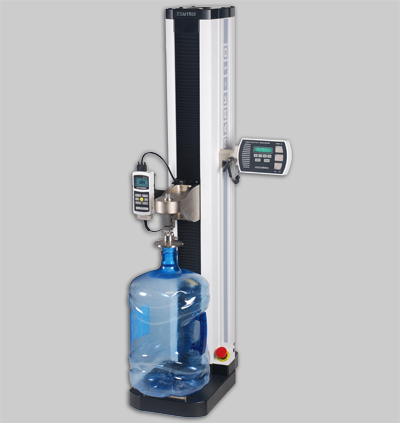 Acquire data and control test stand motion simultaneously via MESUR®gauge Plus. The software tabulates and graphs data, calculates statistics, and provides reporting and output tools. 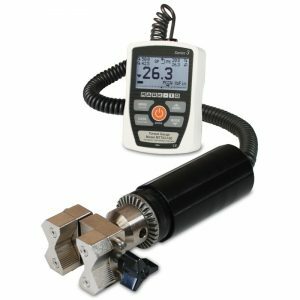 Included Accessories – eye end (G1081), anchor pin (G1080), lock ring 3/4-16 (G1079), spanner wrench (G1088), load cell/indicator mounting kit or force gauge mounting kit, USB cable, interface cable, gauge/indicator to test stand, thumb screw for indicator/force gauge, Allen wrench set, control panel, control panel mounting bracket with hardware, power cord, and Resource CD.